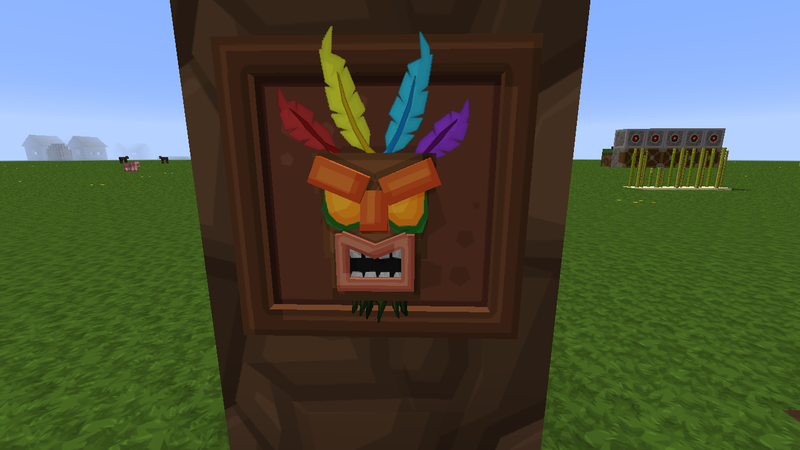 As the title says, the animation of the "Totem of Undying" (once used) appears to be affected by the "fixed" display setting, and for the main swoop, is the reverse of the way the model displays whilst in an item frame. This works for models generated from the texture, and models that are the same both sides, but for models that are made to face a certain way, it means that for the main part of the animation, only the back is visible. Is there any way this could be reversed? 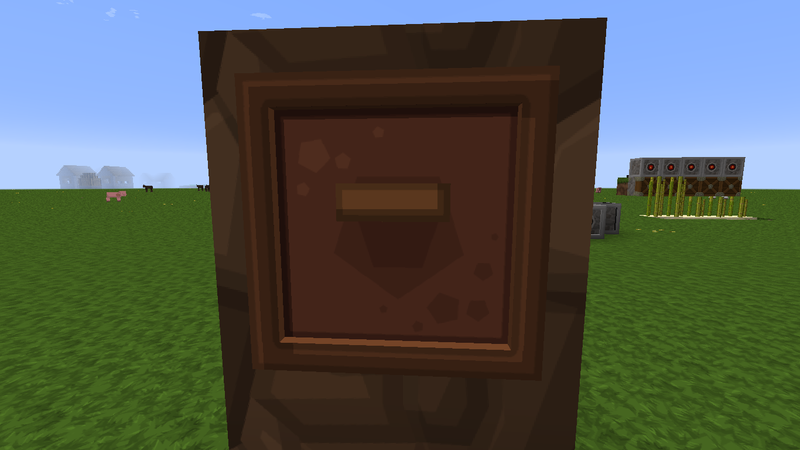 I've attached a simple block model with different wool on each face to verify that the animation is indeed the reverse of the display in an item frame. As you can see, the second animation is much better visually, but it has a bad effect on the item frame display.